The new players Series catcher set includes one hockey style catching mask that fits a head size 6 1/2 - 7. It also includes a pair of leg guards that are 11.5" and a catchers chest Protector that is 13". 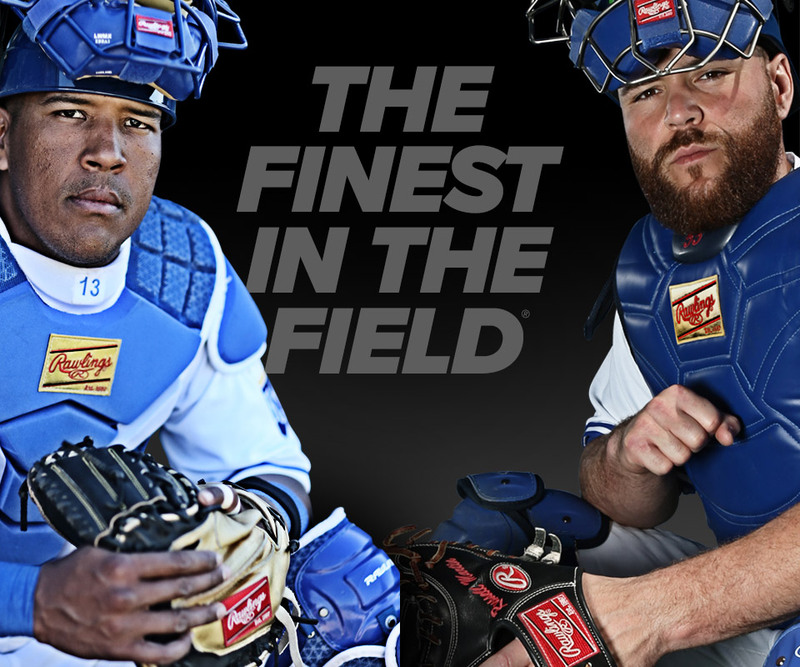 the players Series catcher set features ultimate protection and comfort. They also are lightweight and flexible. Recommended for ages 9 and under.